Design, Innovation, Performance and Luxury merged together. Design, innovation, performance and luxury merge together in the Dutch-built exclusive RIB and super yacht tender: X-Craft. Reaching speeds of over 100 km/h, the RIBs are every daredevil’s ultimate dream, while its design and construction guarantee maximum safety. 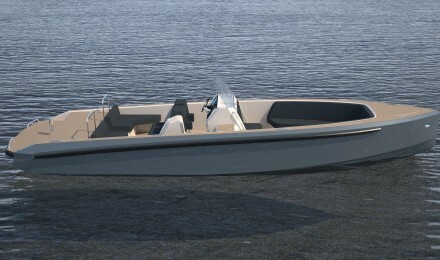 X-Craft develops technically first-rate, user-friendly boats. Whether to be used as a Superyacht tender, to race with friends or to serenely tour with the family, X-Craft turns every form of water-bound pleasure into an exceptional experience. 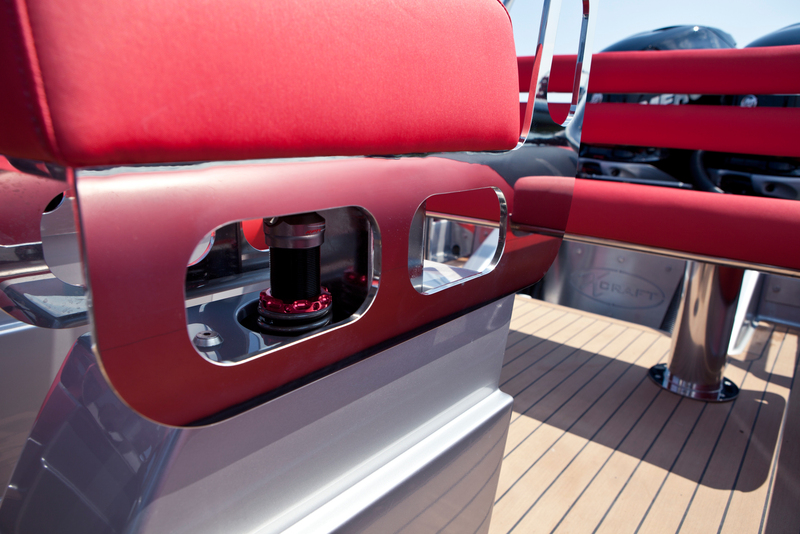 With our unwillingness to compromise, X-Craft will always strive to deliver beyond expectations. X-Craft RIBs can be created to satisfy all your personal wishes. 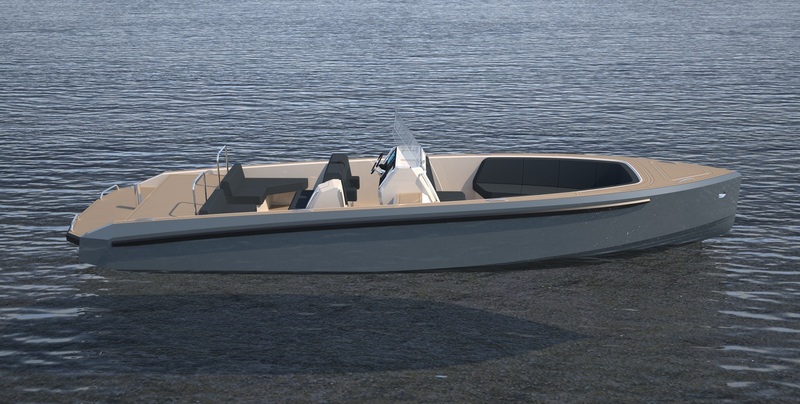 The engine, propulsion, deck arrangement, furnishing with accessories and equipment, the colour schemes, sailing characteristics: once you’ve indicated your preferences, X-Craft will design and present your own tender in an artist’s impression. When we build boats, all that matters is absolute perfection. What sets us apart is that we never stop pushing the bar higher. Our engineers are incredibly creative and understand very well what our high-end tenders must offer. Exclusiveness is paramount. That is why we design and manufacture many of our components in-house. Over the years we have accrued such vast knowledge and experience that we can now produce and test an extensive range of components in our own workshop. Our engineers bring an unlimited imagination to the job, and our only lead and inspiration is what our customer wants. As a result, each one of our tenders is a visual delight, while we are happy knowing that each and every component meets our exceptionally high standards. Additionally, we can rely on a small number of hand-picked partners for highly specialist matters, if so required. We have selected these partners carefully, and they completely understand what our industry segment is all about. Together with our partners, we make sure that all our tenders are stunningly beautiful and unique, down to the finest detail. 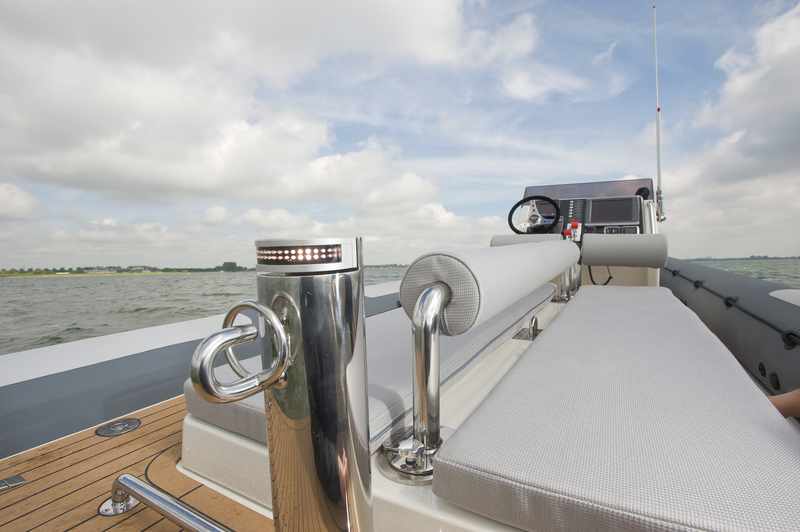 X-Craft tenders stand out for their exclusive design, fashionable colour schemes and refined design down to the tiniest details. 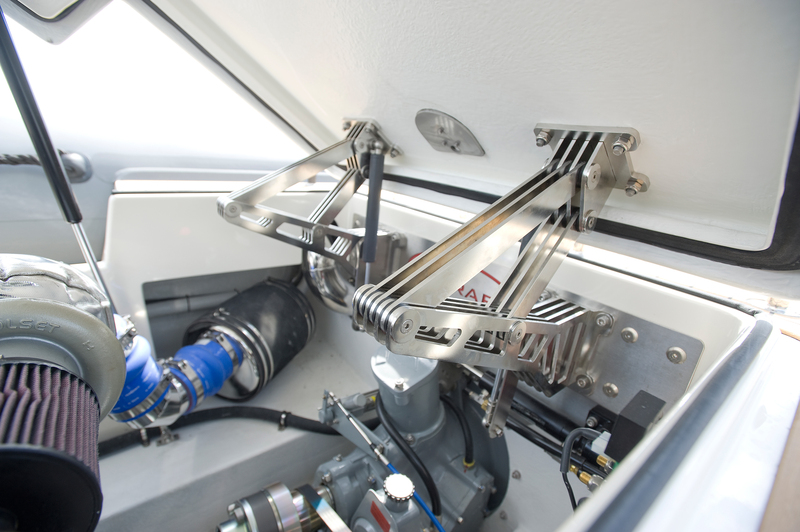 From the seats with their unique shock absorbing capability to the custom-built handrails and switch panels, each component is crafted and tested with care. Any components that are not made directly by X-Craft are subjected to the highest quality demands to ensure an outstanding final result. 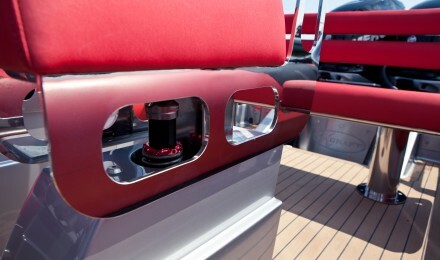 With our unwillingness to compromise, X-Craft will always strive to deliver beyond expectations. X-Craft combines speed with comfort. The especially designed deep-V hulls guarantee absolute performance and neutralize the rugged blows of the waves. Thanks to these hulls and the shock absorbing seats designed by X-Craft, every trip is superbly comfortable even with choppy waters and at top speed. The seats moreover ensure you maintain an ergonomically correct posture and are upholstered in either textile or leather. 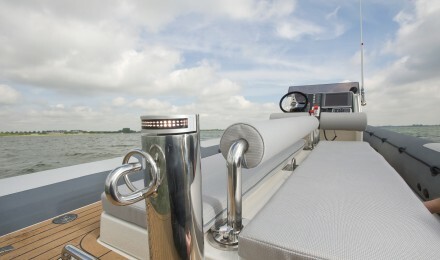 The RIB can even be furnished with a large sun deck on which a large company can enjoy some quality relaxation.